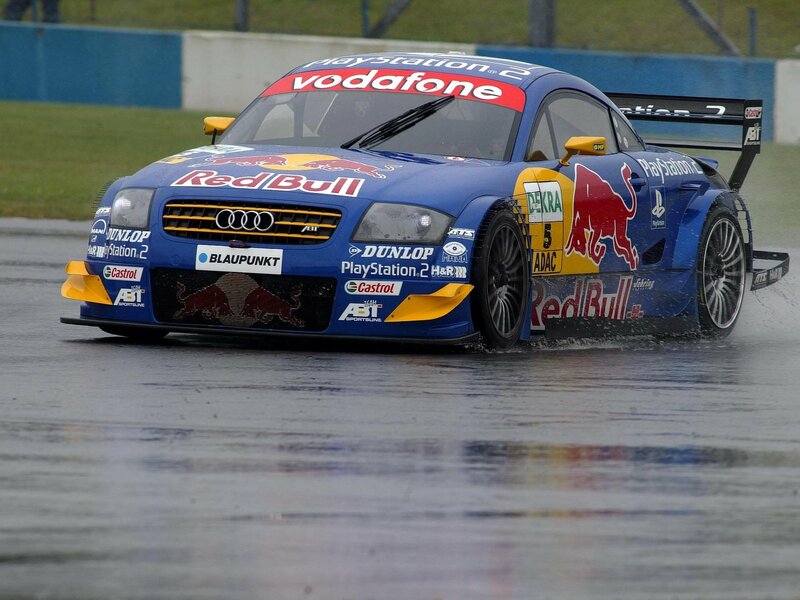 After looking at the DTM TT, I have been searching the web on single wiper conversions for my TT. I think it looks great and thought it would be a fun to DIY this winter. I found 2 ways: A complete DIY solution that costs almost nothing and a complete kit, witch accessories and options. Obviously, the latter is more expensive and costs about 150$+. If you do this, its at your own risk and you accept full responsabity for your actions!! Tools needed: hammer, drill, drill bit that fits a small machine screw, regular screw driver, metric sockets and a hack saw or grinder. 3. Take off wiper arms. 5. Remove the three bolts holding the wiper assy down. 6. Disconnect the wiper assy electrical connection. 8. 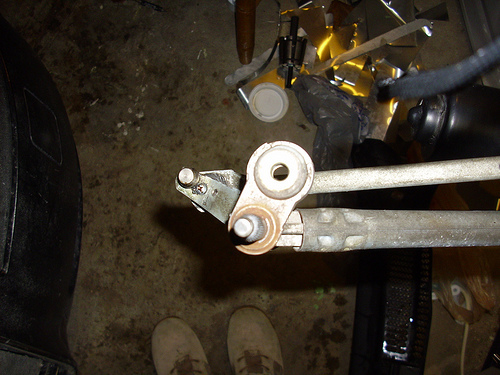 Using a screwdriver, pop off the linkage connecting the passenger side piviot point to linkage arm. 9. Drill a small whole to shorten the linkage pivot point. 10. Trim the arm width enough so it doesn’t hit the assy support bar, about 1/8 of a inch. and put a s bend on it as well, thats where the BFH comes in. 11. Check for free movement, the small arm needs to move almost 180 degs with out hiting anything, the small arm movement is the same as the wiper blade, the more that moves, the more your wiper blade will. 12. 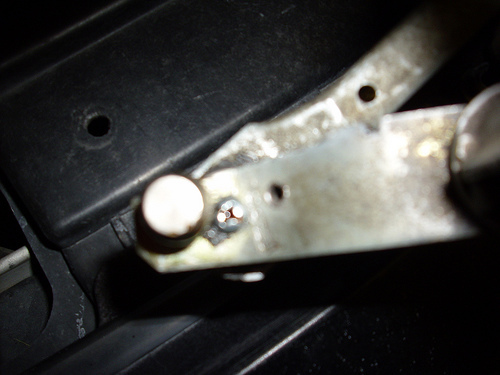 Insert a machine screw through the whole you drilled, and also install the a nut with a washer and some locktite. 14. Reinstall everything else except the drivers side wiper arm. 15. 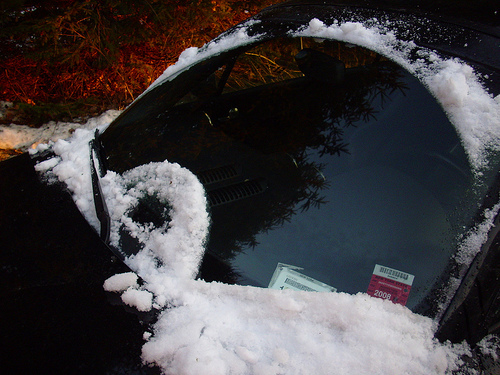 Trim the plastic peice to allow extended movement of the passenger side wiper arm. 16. 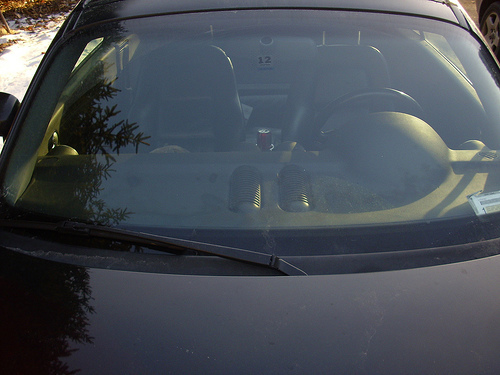 Make minor adjustments of the wiper arm placment on the windsheild. in the park position, it should rest where it did orgionally. 17. If all goes well, you should have the wiper arm slide accross the full windsheild. After reading the reviews of guys that tried this solution, I thought it would probably be easier to find a complete “bolt on” kit. It’s apparently not that easy but still doable. Not for me, I decided. After searching the web, I found one supplier (Storm Wipers) that has such a kit, for both RHD and LHD TTs. Also, the kits have several options available. The wiper can be parked on the side, up the middle for the “touring car” or “DTM” look or anywhere in the swept area. Fitting time is approximately 1 – 2 hours. The kit includes: New single wiper linkage, single wiper arm, wiper blade, fitting instructions and a blanking grommet. There are options available, such as : A stainless steel wiper blade cover that fits over the wiper arm (for a clean look), A wash as you wipe jet that puts winshield washer fluid as you wipe, And different bade options. 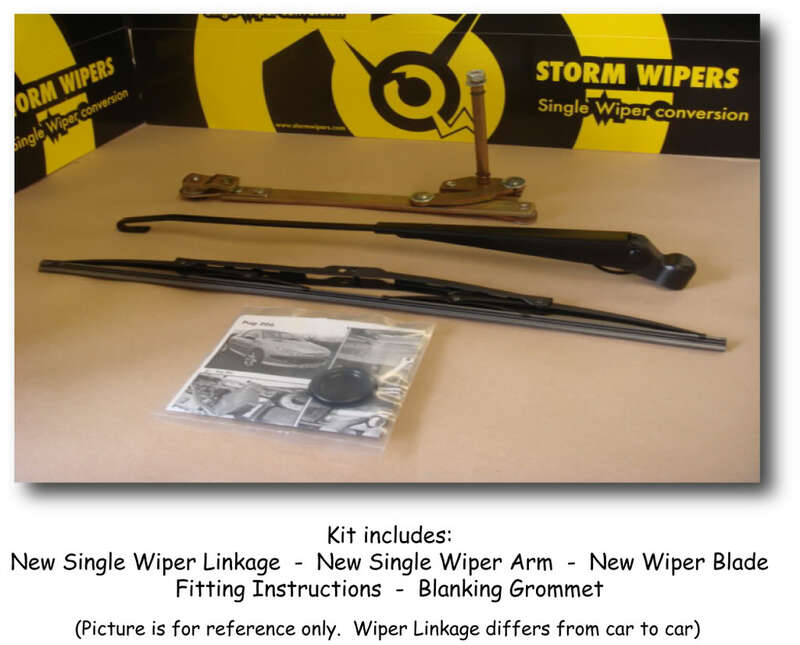 You can find Storm Wipers on ebay and the kits go for 75 british pounds, plus options. 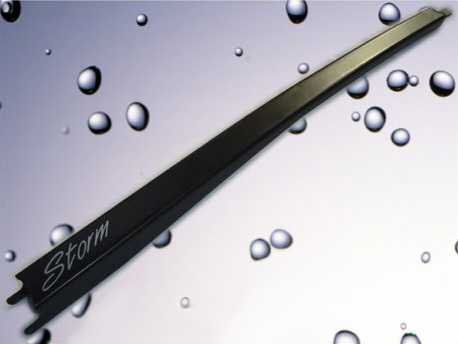 I contacted Nick Sanders at Storm Wipers and ordered a kit plus 2 options, the smooth wiper cover and an “aero” blade. (I think the regular blade is too big and does not look good). More news and pics to come when I get and install the kit. 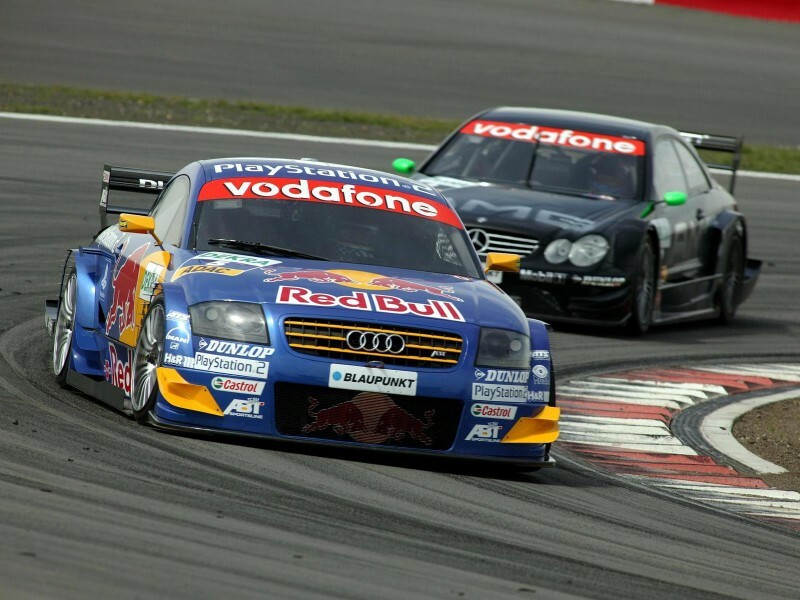 This entry was posted in My Audi TT RS Project and tagged DTM, Single Wiper. Bookmark the permalink.